As a notary, you are already familiar with the guidelines that your state has laid out for this position as it relates to fees, paperwork, insurance and tools. As with any job it is important to understand this information upfront so that you know how to conduct yourself. As a notary public you should also be aware of any limitations or restrictions that apply to ensure that you purchase accurate tools and accessories. Remember that every state is different; Rules that govern one location do not necessarily apply in the same way to another. 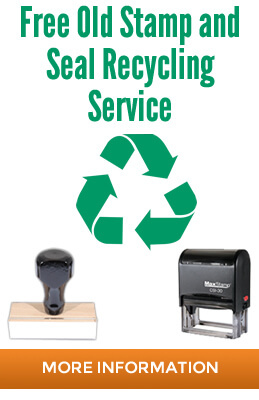 This is best seen in the differences between states that have very strict and complex notary stamp and seal requirements and those that don’t and so are more flexible. The one item that is mandatory across every state is the notary public record book although very few govern the type of format. Basically, the notary is required to document every transaction in a neat and orderly fashion with certain pieces of information being part of that record. 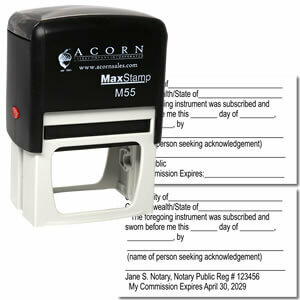 You can purchase this tool along with the more common items from the same manufacturer as an individual purchase or in a notary kit that contains everything you will need. 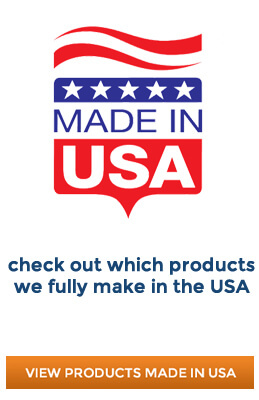 In Alabama, the image requirements are simple and not detailed so you will have plenty of options to choose from when you order from the vendor. This state allows the use of a rubber inked stamp or an embossing seal with specific size requirements but there is no mention of what type of information must be recorded. The general format includes the notary’s name, the name of the state, “Notary Public” and can also have the commission number and expiration date as well. 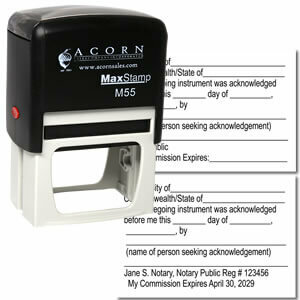 If not included on the image then the notary usually has to write this information by hand so the stamp or seal saves time and energy when used. The position of notary is important and valuable to the state and county but it is necessary for the individual to present a professional and competent image which is best accomplished by using quality tools. 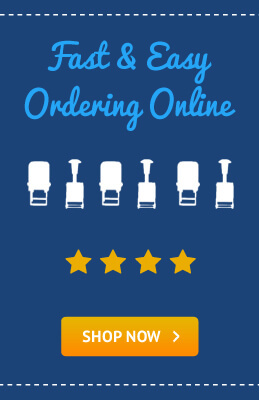 This can be obtained by ordering from a reliable manufacturer that specializes in delivering the best products for everything in their inventory! 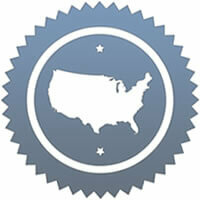 We carry a vast selection of helpful tools that are available to all notaries throughout the United States. 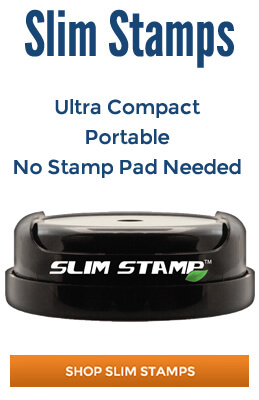 Browse our Self Inking Supplemental Stamps to see if any of these products would make your job as a notary public more professional and efficient.